Desktop virtualization is being adopted by more and more businesses that want to realize the benefits such as reduced support costs and centralized applications. Without the proper infrastructure, however, you risk increasing the time and money you’ll spend on your migration. 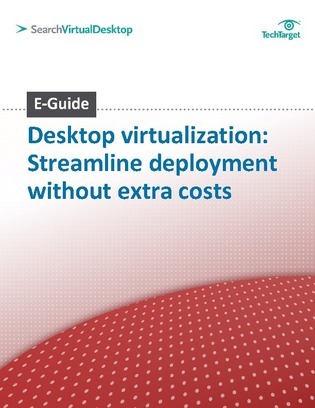 Access this expert e-guide to learn how to assess your current IT infrastructure to ensure a streamlined VDI that won’t break your budget.